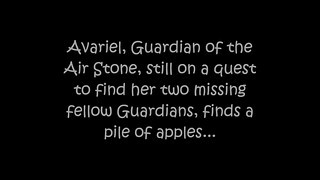 After Miranda, our Guardian of the Water Stone and Firefly, our Guardian of the Fire Stone, the Shadows devised a cunning plan to capture Avariel, our Guardian of the Air Stone! 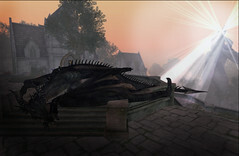 We are planning a rescue mission tonight Monday May 5th at 1pm SLT and would need all the help we can. 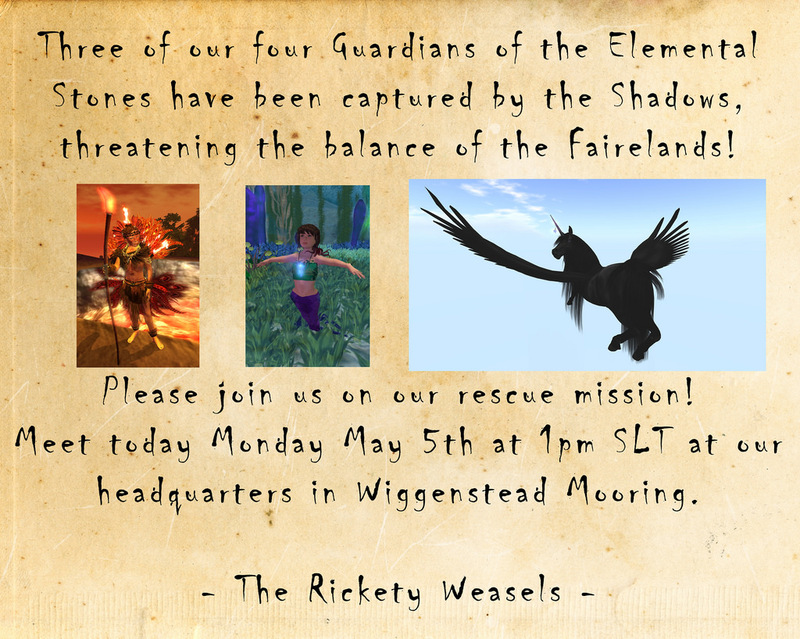 So please join us tonight at 1pm SLT at our headquarters in Wiggenstead Mooring!